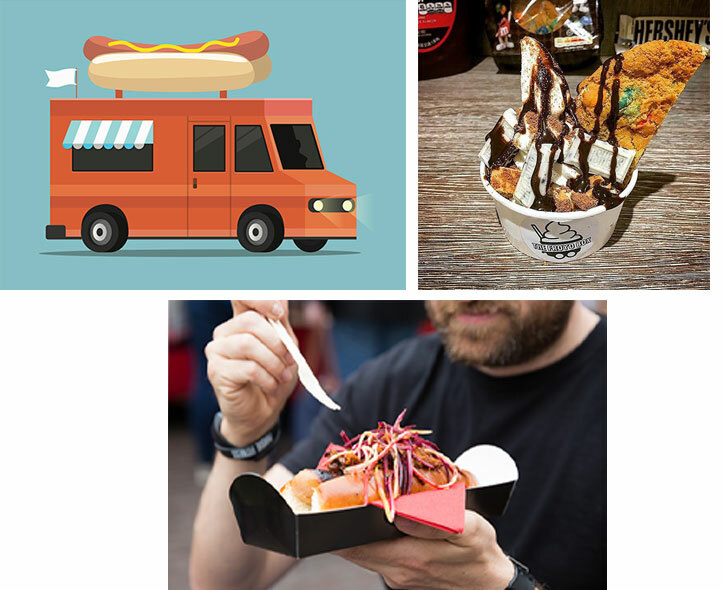 Variety is the spice of life which is why we’ve partnered with award winning street trading platform, StreetDots to bring a regularly-changing array of street food to Manchester Fort. On a Wednesday to Sunday basis you’ll find street food trucks pop up in the car park, dishing up hot, grab and go food, perfect if you’ve been running around all day and need a bite to eat. The line-up will change regularly giving you different options of what to eat, every time you visit us. To see who’s on and when, either check out @manchesterfort on social media or go direct to @StreetDots for regular updates. If you love tech, you can also download the ‘StreetDots’ app to see what else is popping up around Manchester.